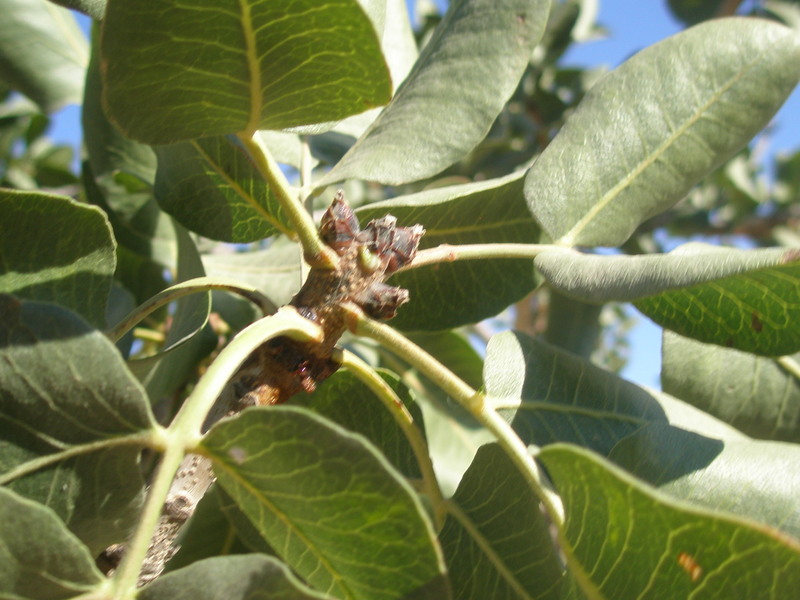 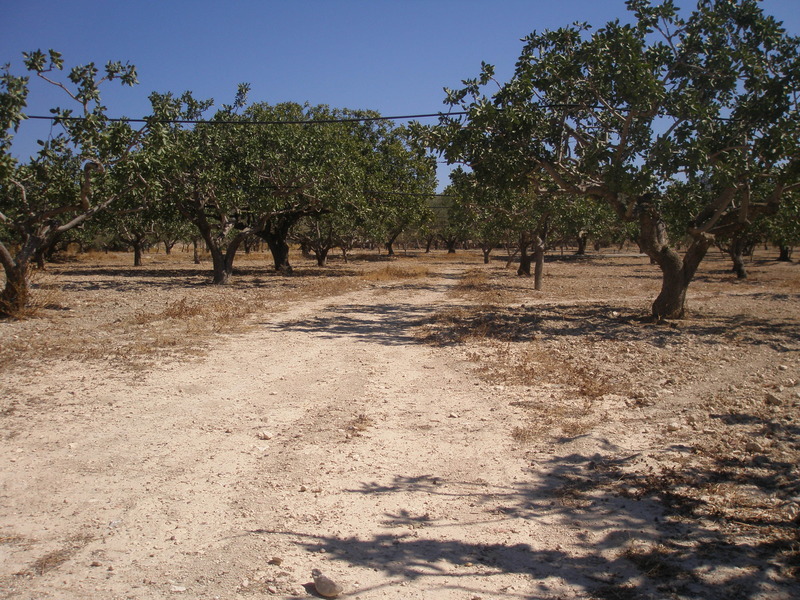 Our land was planted with pistachio trees in the decade of 30’s. 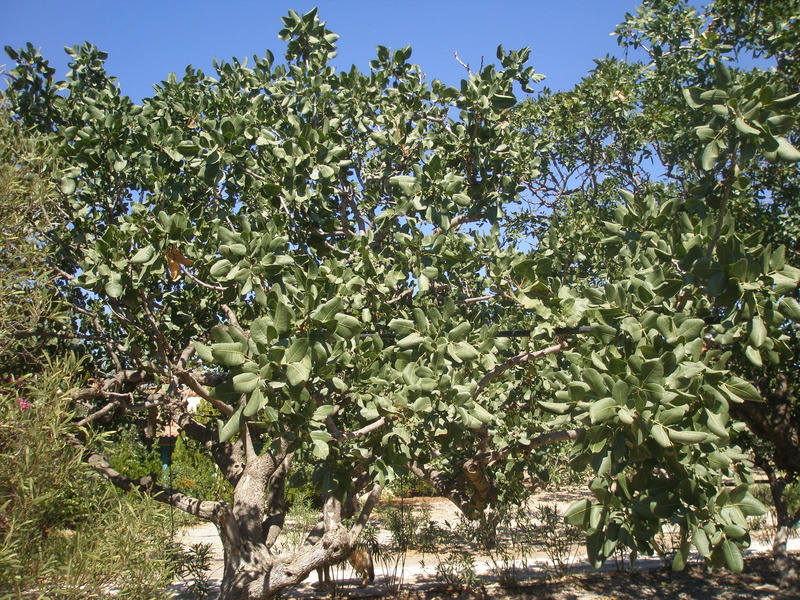 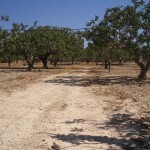 Today it is one of the oldest pistachio estates on the island. 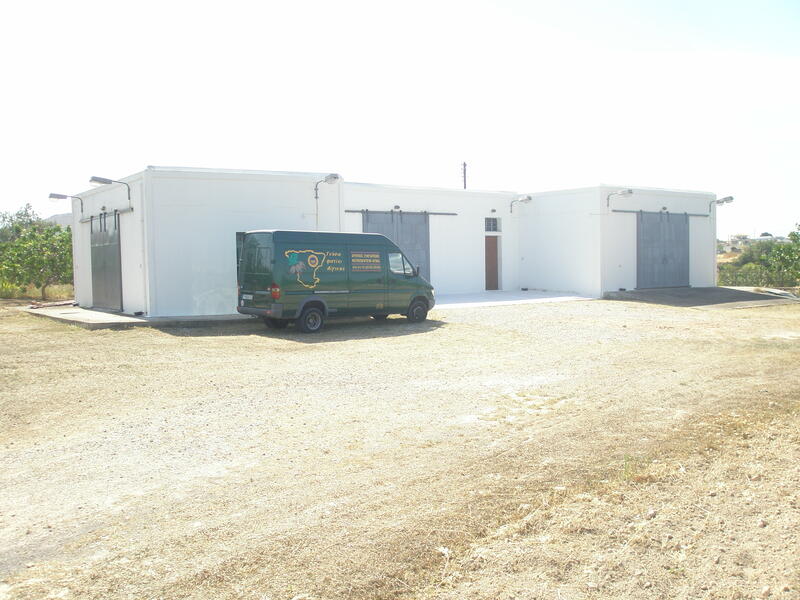 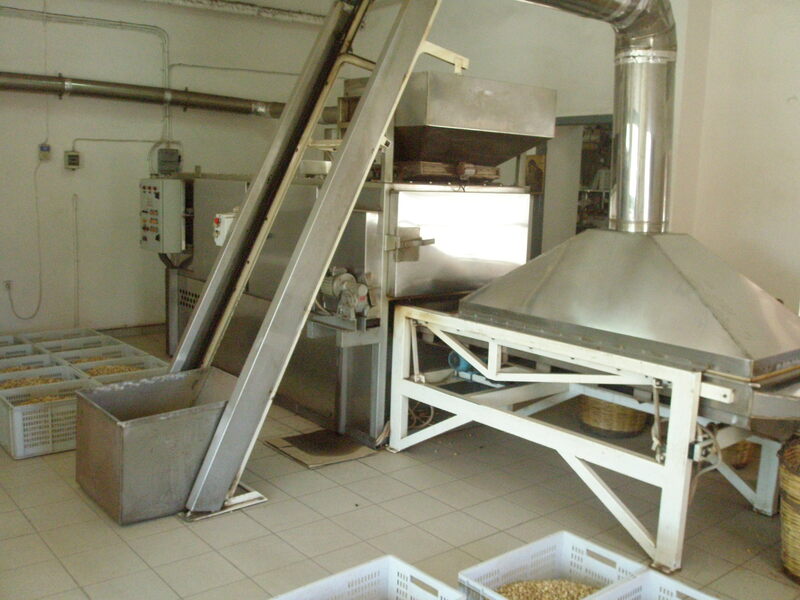 The collection of the pistachios, the peeling and the drying under the sun follow a traditional procedure that adds to their taste and quality. 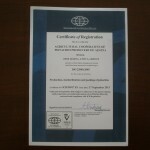 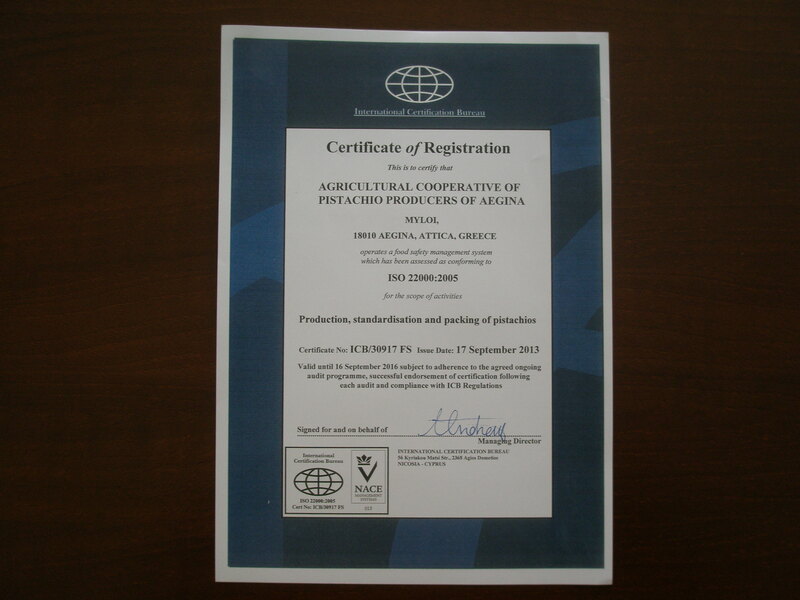 In addition the requirements of the standard ISO 22000 are fulfilled. 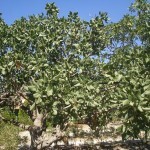 The harvest period ended some time ago and the trees are already full of sprouts promising a splendid harvest for the next year. 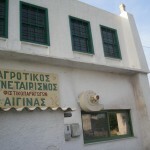 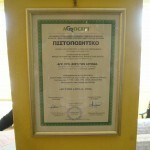 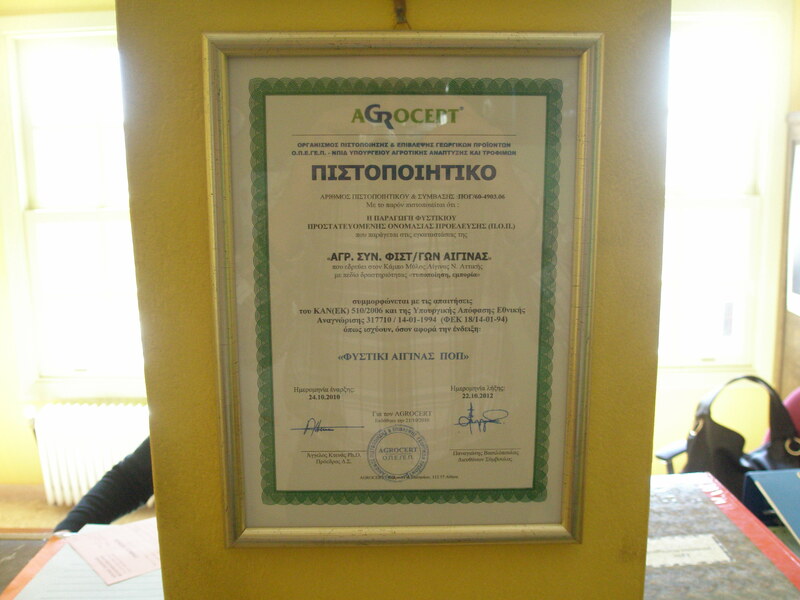 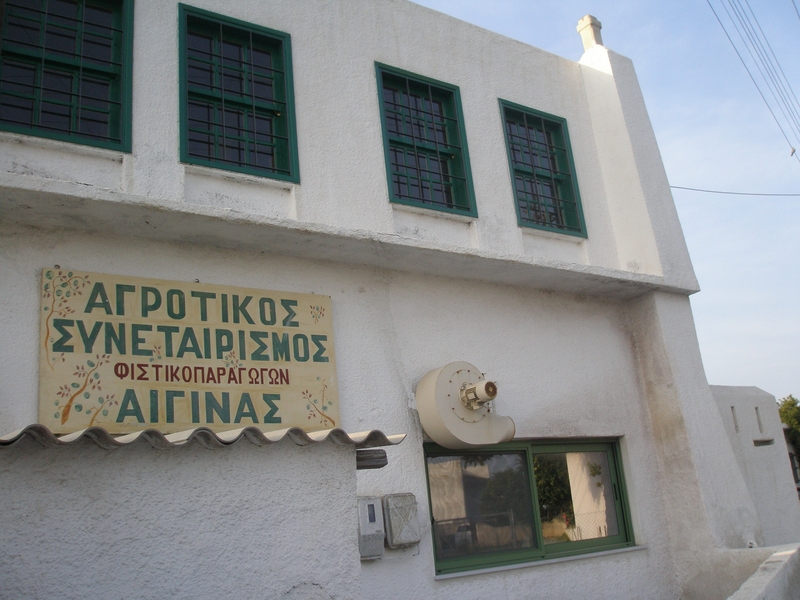 KOKKINO KASTRO is one of the most important members of the local cooperative and forwards all its pistachios to them. 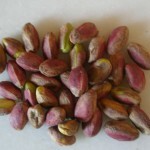 The cooperative discards the small and bad pistachios as well as those with closed shells and only after careful selection do they proceed to the baking and packing phase. 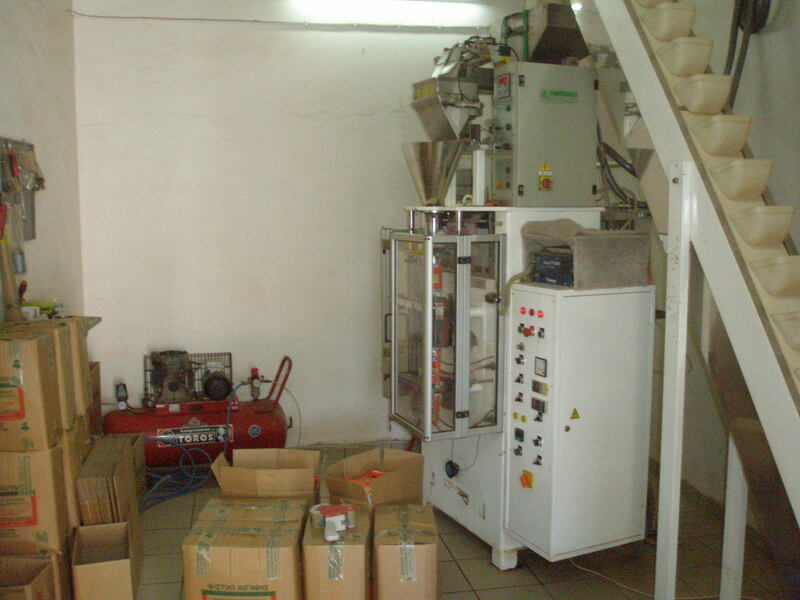 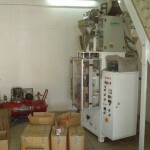 All this procedure is performed in accordance to the ISO 22000 standard. 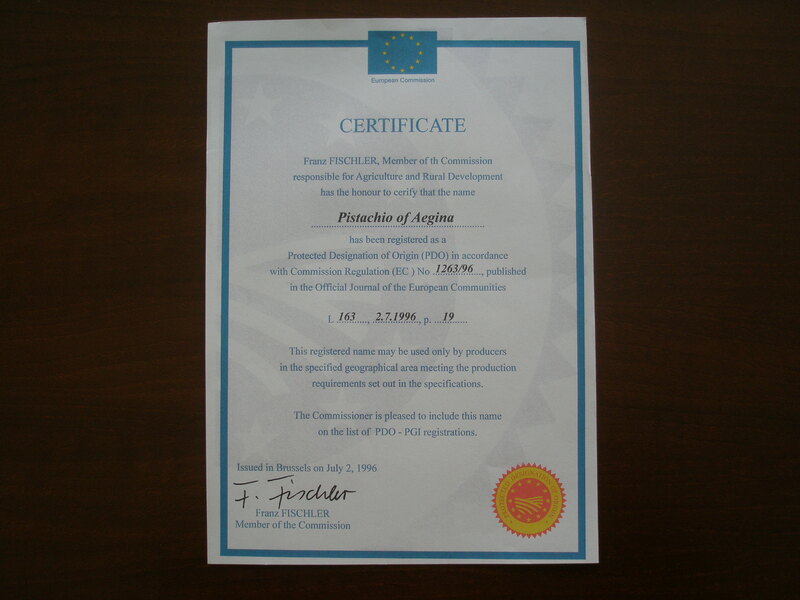 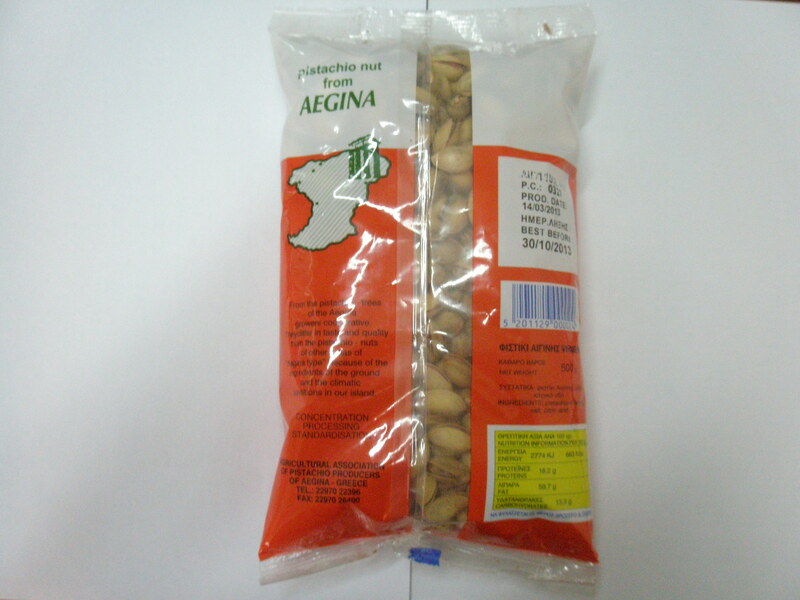 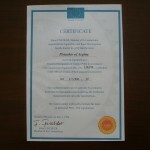 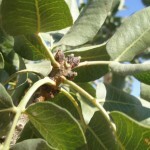 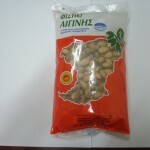 As mentioned above only the Aegina’s pistachio offered by the local cooperative benefit the mark of protected designation of origin (PDO) following the EU regulation No 1263/96 as they are strictly cultivated in the island of Aegina and are collected and prepared according to the highest standards (ISO 22000). 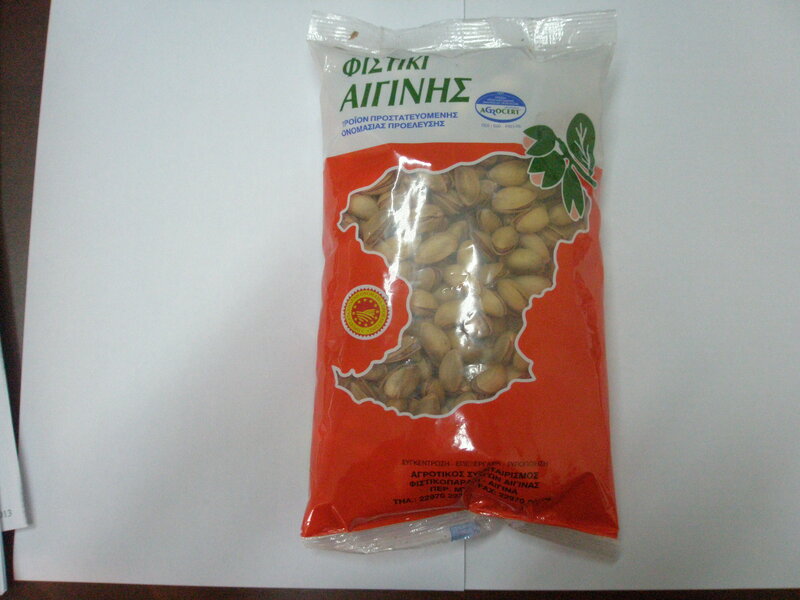 a) Baked with their shell, packed in plastic airtight bags of 250 and 500gr (NET). 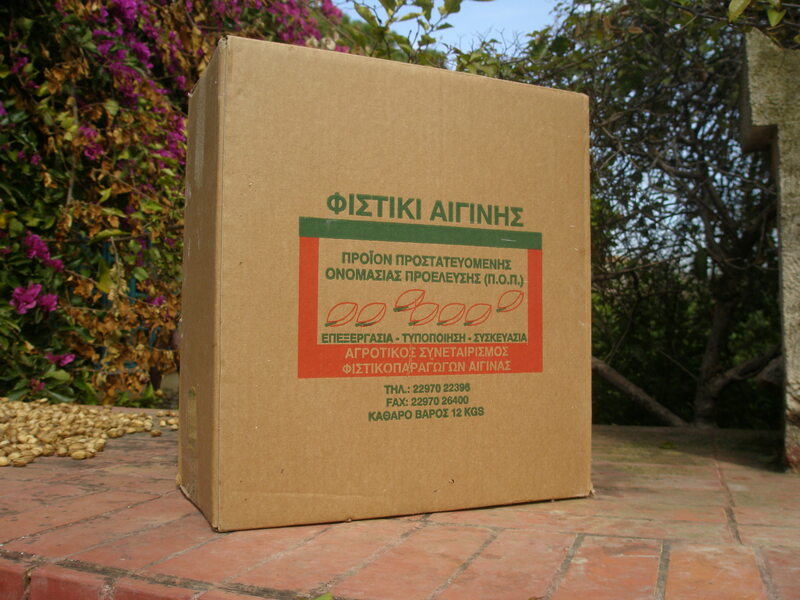 The plastic bags are packed in carton boxes of 12kg (NET) for the transportation. 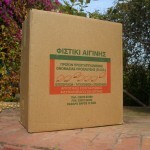 The minimum quantity to be ordered is 36kg (NET). 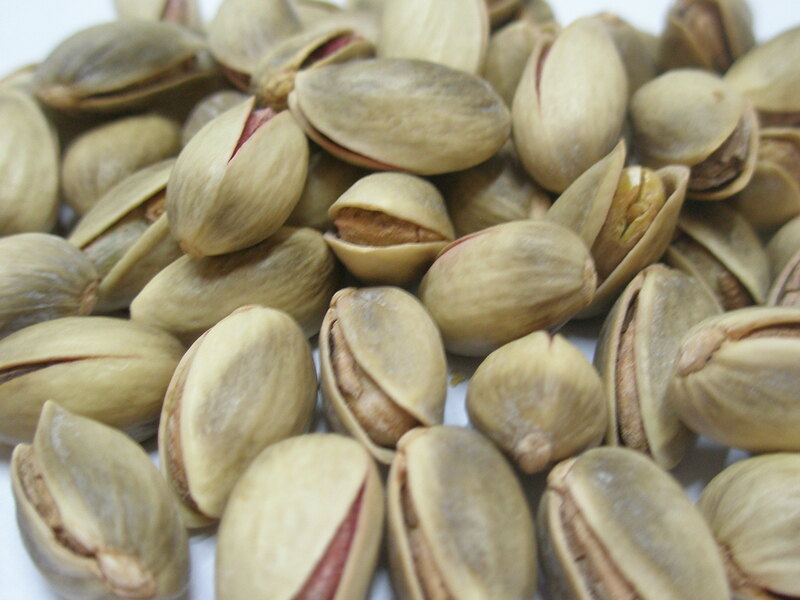 In case of important orders our pistachios may be delivered in plastic bags of other weights (between 150 – 1000gr) and possibly with other trade names. 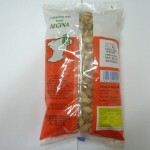 b) Baked with their shells in plastic bags of 3 or 6kg (NET) which are packed in carton boxes of 12kg (NET).Minimum quantity per dispatch 36kg. 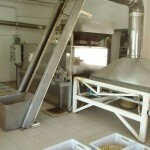 c) Baked with their shells in bags of 35kg on palettes. 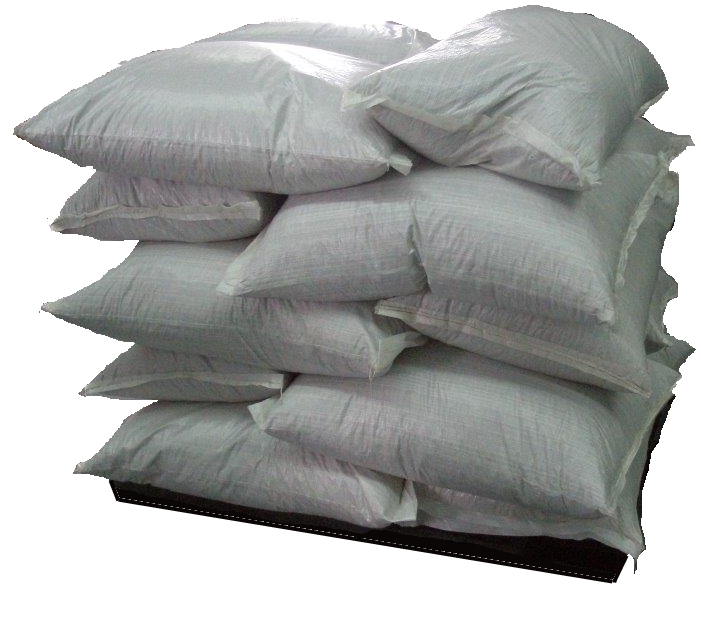 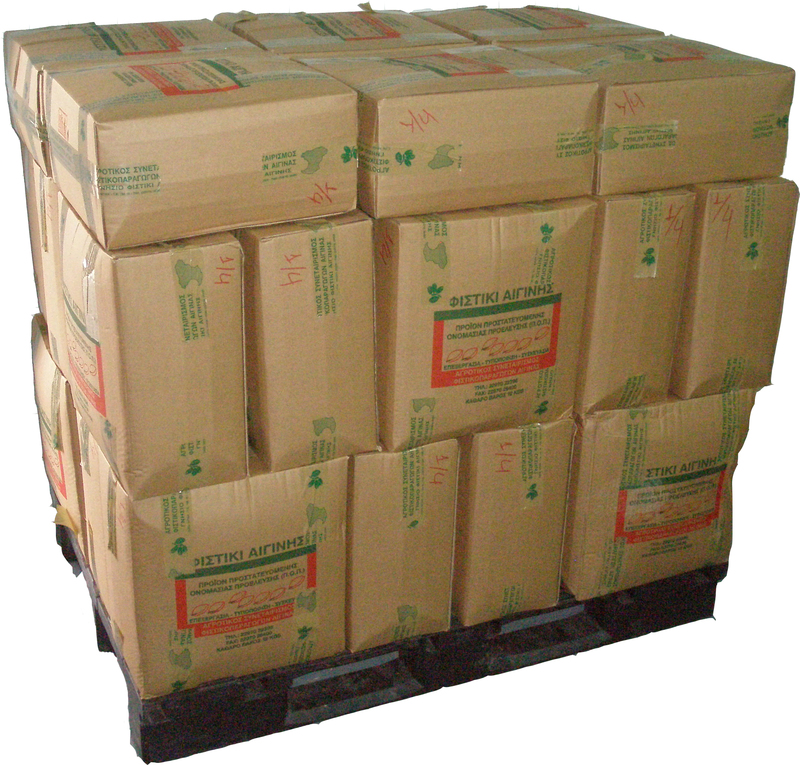 Minimum quantity per dispatch is one palette (about 450kg). 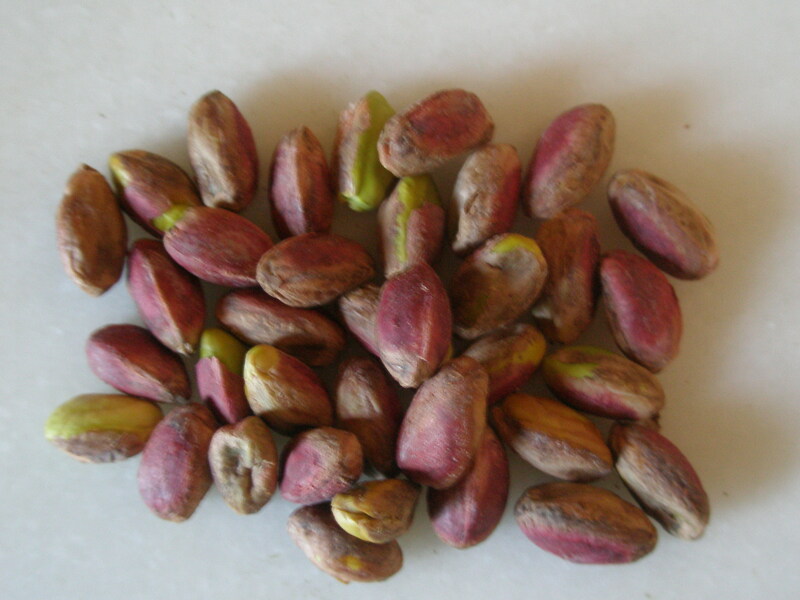 d) Raw without shellonly after special order. 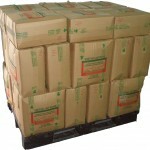 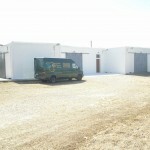 All deliveries are at the client’s warehouse DDU except if otherwise agreed. 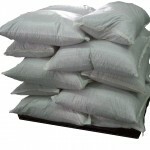 Payment is foreseen in 30 days after invoicing except if otherwise agreed. 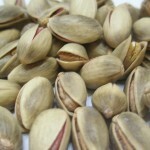 Please contact us to receive a sample of our pistachios together with our best offer or to get any other information you may need.